To be a character in this series you must have Minecraft Nintendo Switch addition. 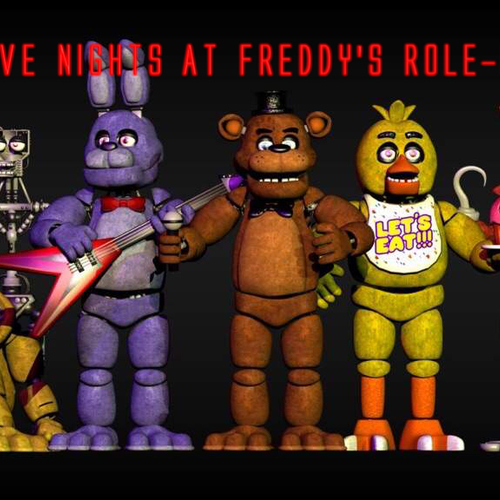 This series will have series which will be the number of fnaf games so at the moment 6 series. The episodes will be composed of nights where either it's the animatronic that is playing or the night guard. 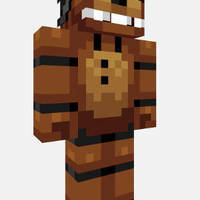 Freddy is the lead animatronic in Fazbears Entertainment. If you want to voice this character you must give Freddy a robotic voice, but smooth. Hey foxy can you use the hook to cut the pizza? Hey kids time to eat! Oh god did that thing move! Phone guy is the explainer for the guards to tell them what they need to know about the nights/days. 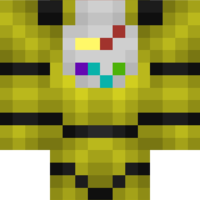 If you want to voice this character add a phone affect.